Cat Scratch Fever. Cover of the 1977 album Cat Scratch Fever. 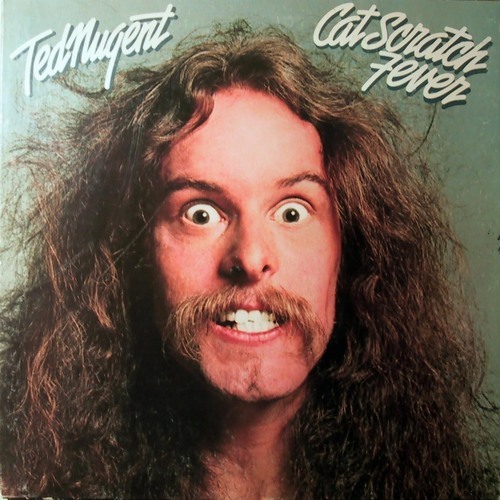 HD Wallpaper and background images in the Ted Nugent club tagged: ted nugent image album cover cat scratch fever 1977. This Ted Nugent photo contains retrato, tiro en la cabeza, primer, headshot, primer plano, en la cabeza, and closeup.